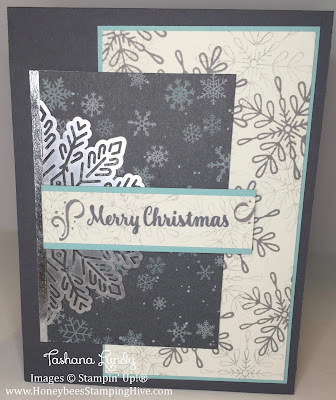 Just a quick post with a cute Christmas card. 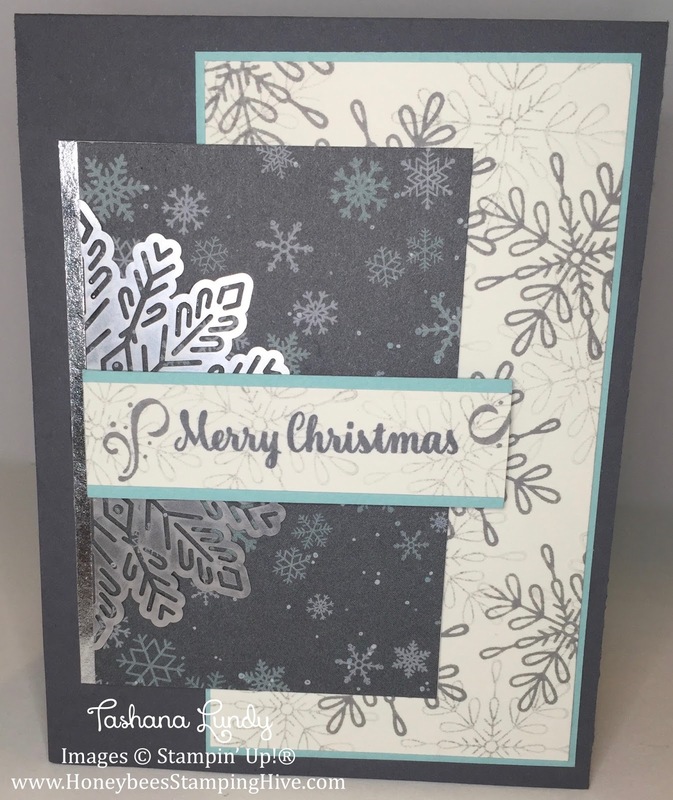 I used the Snowflake Sentiments and Star of Light stamp sets to create this card. The DSP is from Christmas Around the World.